Some of our favorite spots to shop in Bellingham let us come wander around their stores, picking gifts we love for our first ever LOCALS ONLY Holiday Gift Guide on bellingFAM! 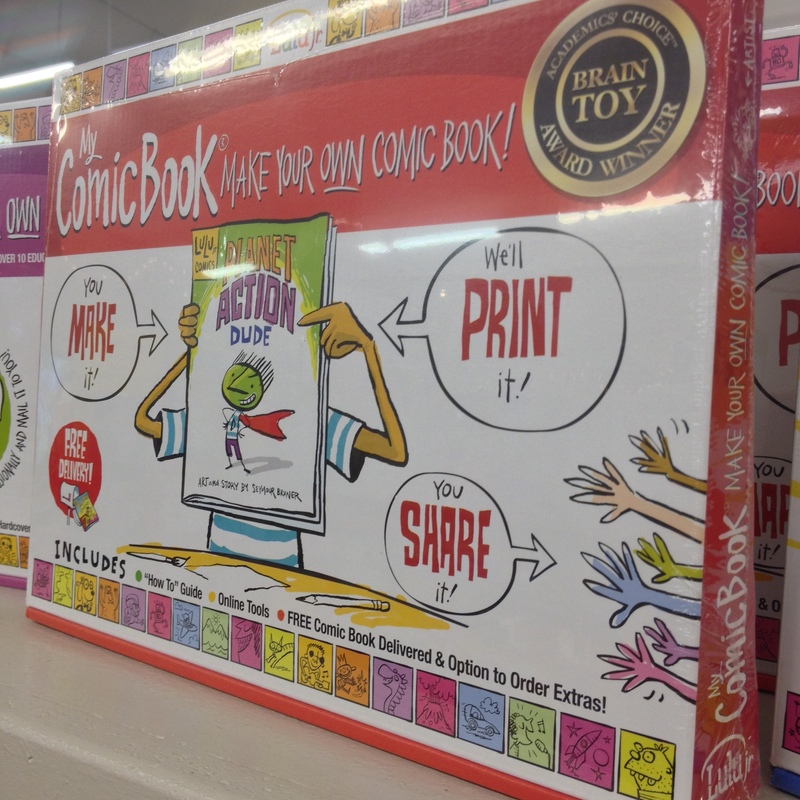 We hope you enjoy these peeks into local stores and that you take the time to stop there over the holidays (and beyond!) to do some shopping. We all know how nice and easy it is to order your gifts from Amazon, but I’m encouraging you to pick at least one gift on your list this year and find it locally instead. It makes a difference! Our first stop for our LOCALS ONLY Holiday Gift Guide is Launching Success Learning Store (133 Prince Avenue, Bellingham). Tucked just off of Meridian, behind the shopping mall that is home to the car wash, this is, without a doubt, one of our favorite places to shop in Bellingham. 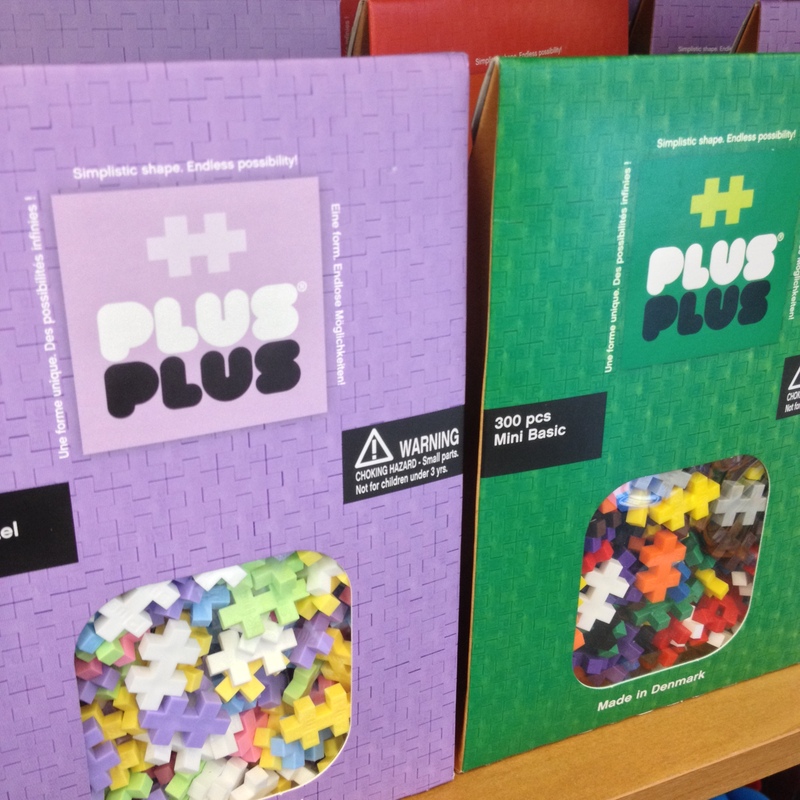 There is so much to love at Learning Success, for the holidays and beyond, including countless birthday gift ideas, educational tools, craft supplies, kid-friendly science kits and more. We could go on for days, truly. Here are ten of our favorite gift ideas from Launching Success, although this is really just a tiny peek at what they have to offer! 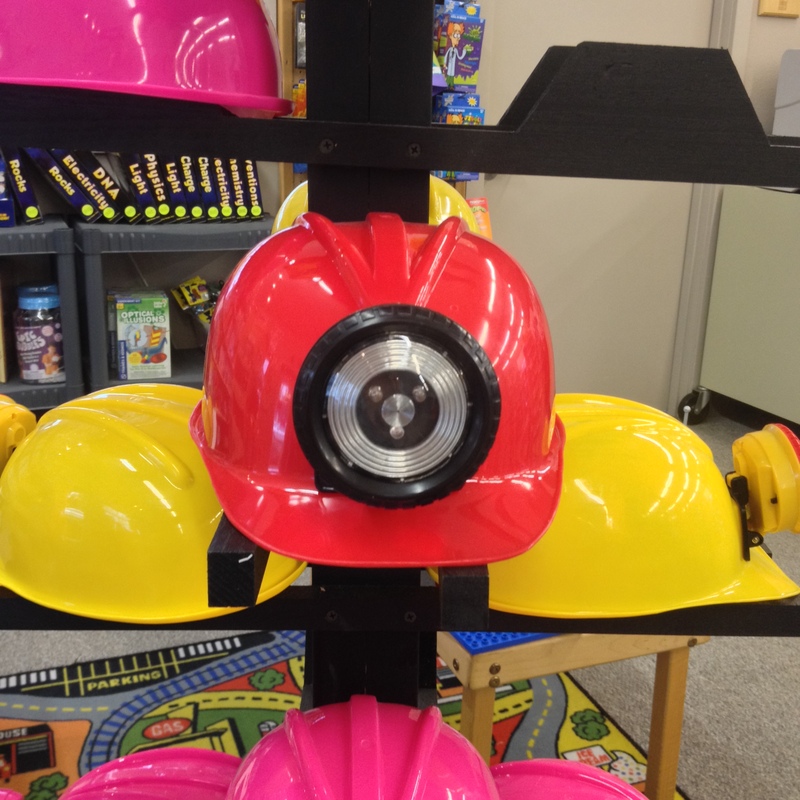 They actually had a few different versions of these kits available and I know that they’d be a hit with kiddos like mine who love gifts that combine creativity and imagination. You actually send their draft to the company and they send you a printed copy, which is extra cool! 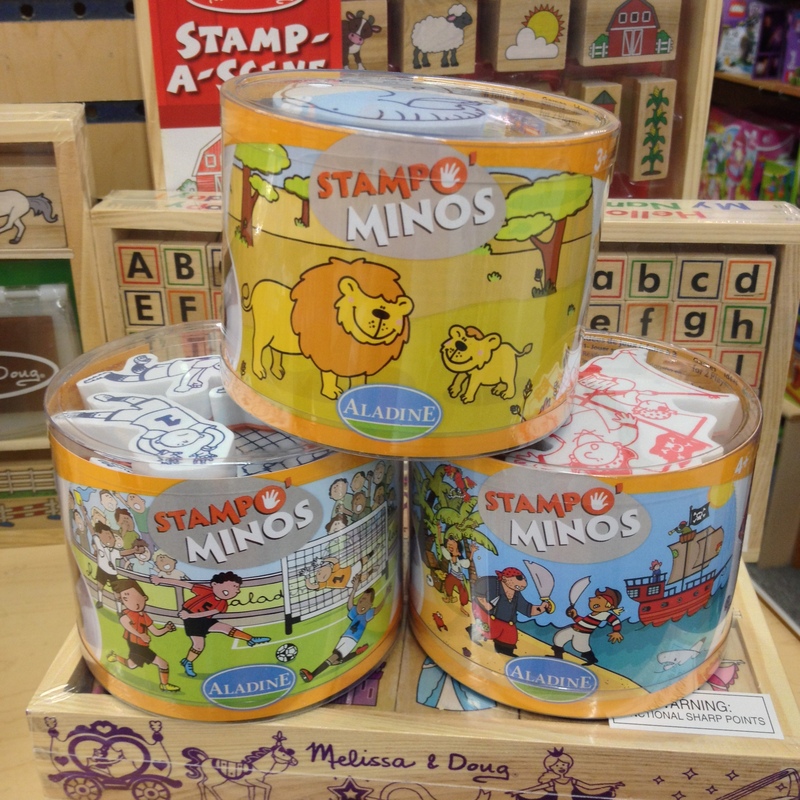 Stamps can be tricky for kids of all ages, especially for little ones, but these looked cute and easy to hold. Launching Success said this is a new line they’re carrying and at just over $10 for a set, they make the perfect gift. I have a little guy who loves vehicles, so I know a good one when I see it! Launching Success has a really nice selection of cars and trucks and boats and such and these looked like the perfect start to a new vehicle-lover’s collection. 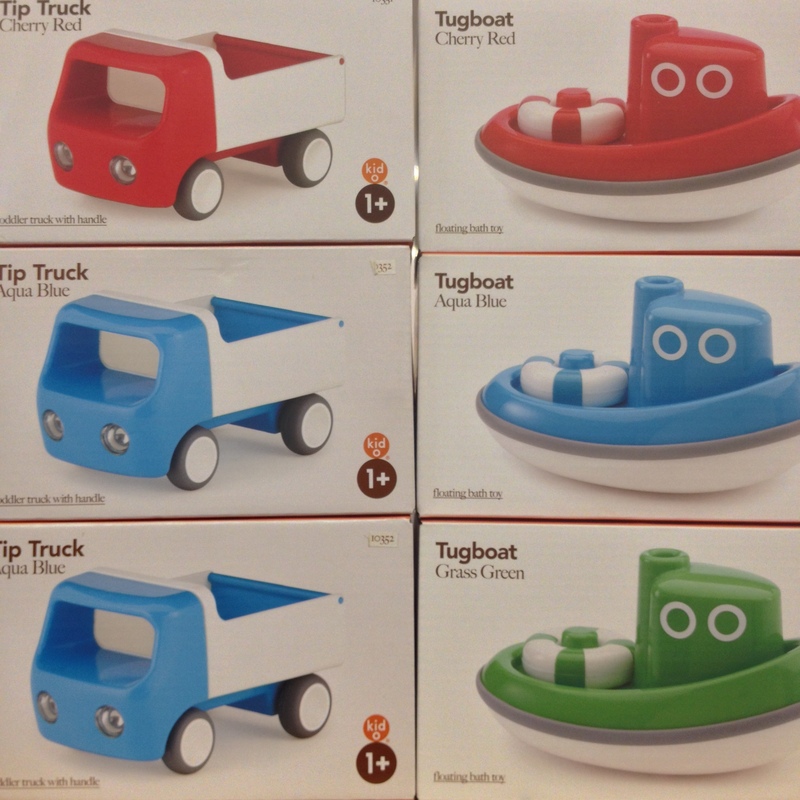 Plus, that tug boat is bath tub friendly! 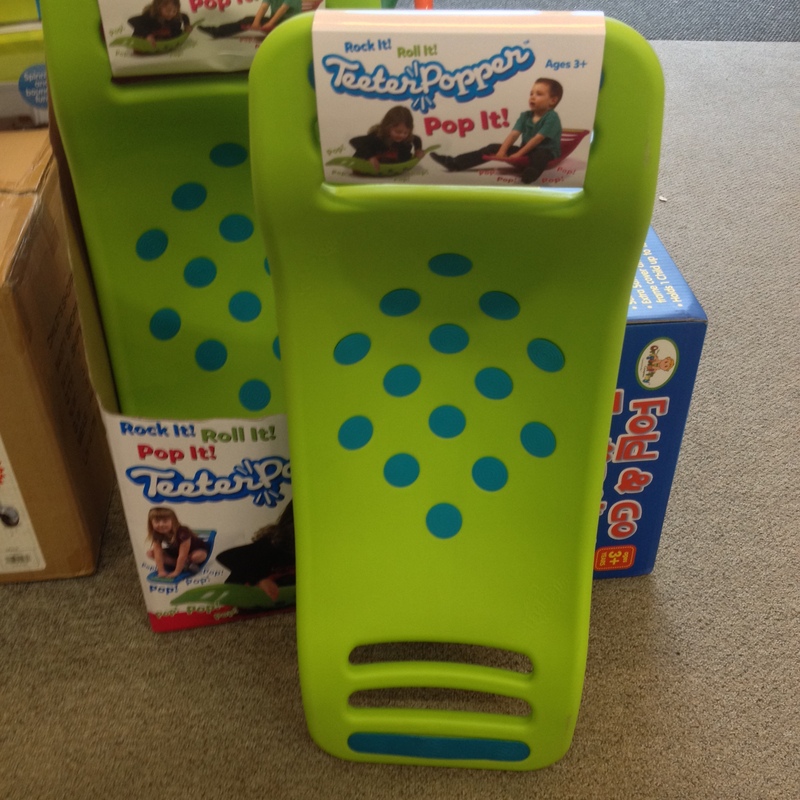 For kiddos who can’t, won’t, shouldn’t sit still, I love the Teeter Popper. You can sit on it, stand on it, lay on it, rock it, or whatever helps channel the energy of those wiggle worms! I love that this is a gift that grows with your kids, from toddlers to tweens. Jen of Launching Success gave me the heads up on this cool gift idea. You hook up these speakers to your music-playing device (iPad, iPod, iPhone, smart phone, computer, etc.) 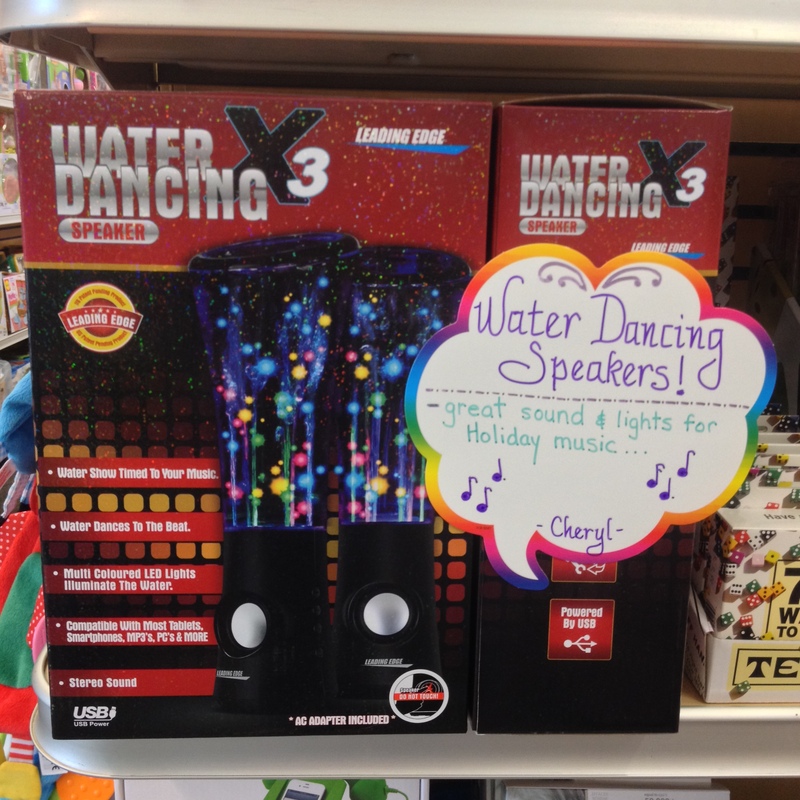 and the water dances and lights up to the beat of whatever tunes you play. I saw them in action and they are very impressive! They come in a set of two and would be a fantastic gift for the tween who has it all. This was the first gift I spotted when I got to Launching Success and it made me smile because I could just imagine how much fun these lighted helmets would spur. And, at under $20, they’re a great price point for a gift that has a lot of wow. I added this microphone to the list of my favorites because we have had a handful of them over the years for the girls and they’ve all been pieces of junk… until now. These came with a stand and they actually seemed to be kid-friendly and like they would stand-up to some true kid rock star moments (AKA tantrums). Don’t forget to wander over to the section of Launching Success where they keep all of the teacher supplies. 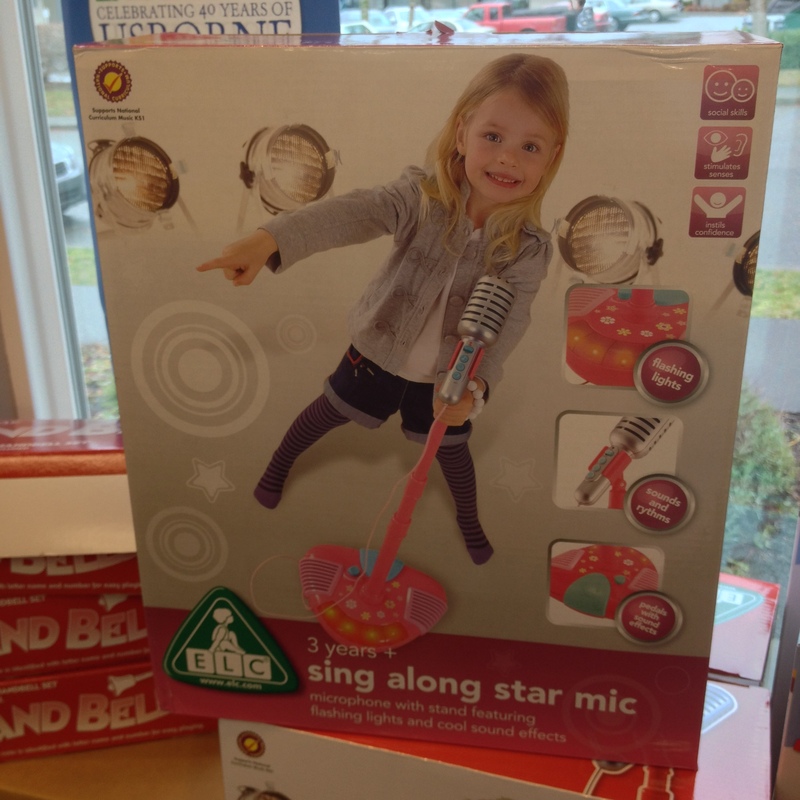 There are some great gift ideas over there… especially if you have kids who love to play school, like I do. 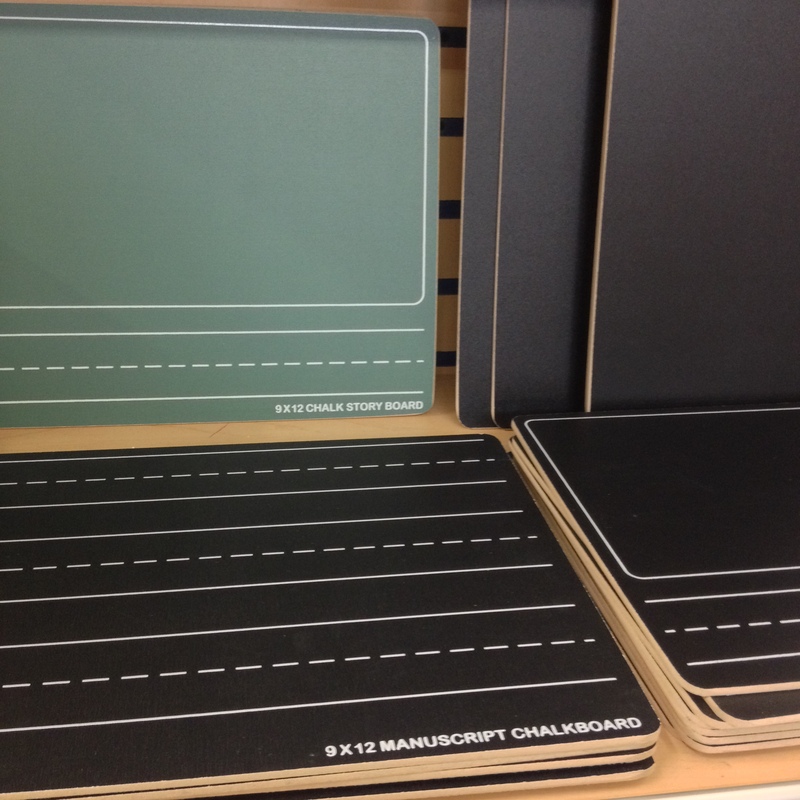 These chalkboards will be an instant favorite at my house and at just $4 each, I can tuck some away for when friends come over to play, too. When I saw this on the shelf, I had to take a moment and step back to my own 5th grade music class (with Mrs. Wood at Silver Beach, in the old brick building!). I was just reminiscing about them with a friend and was thinking about how much the girls would love having one. 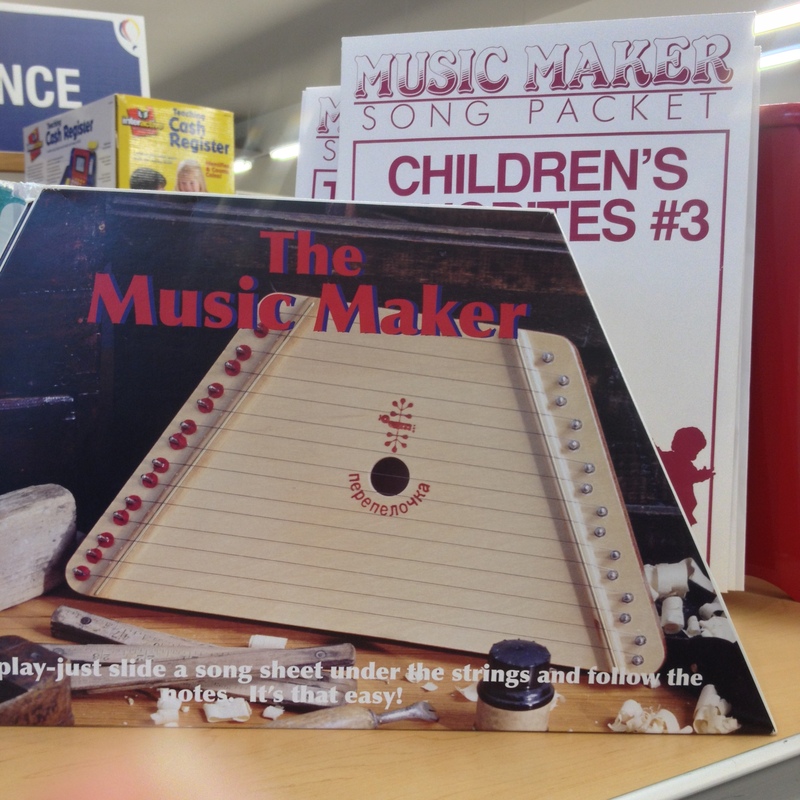 They also carry the sheet music that you slip underneath the strings for $6 each. Don’t forget to enter our bellingFAM Holiday Gift Guide Favorites Giveaway while you’re here! This giveaway was provided by Launching Success. 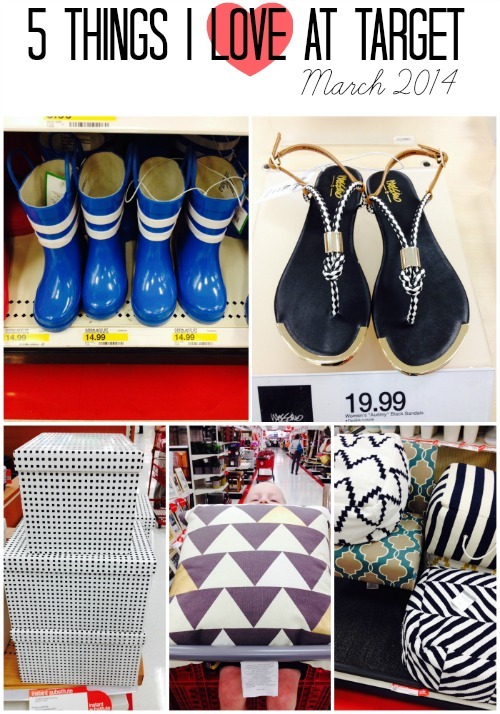 Are you a local store or business that would like to be featured on bellingFAM? 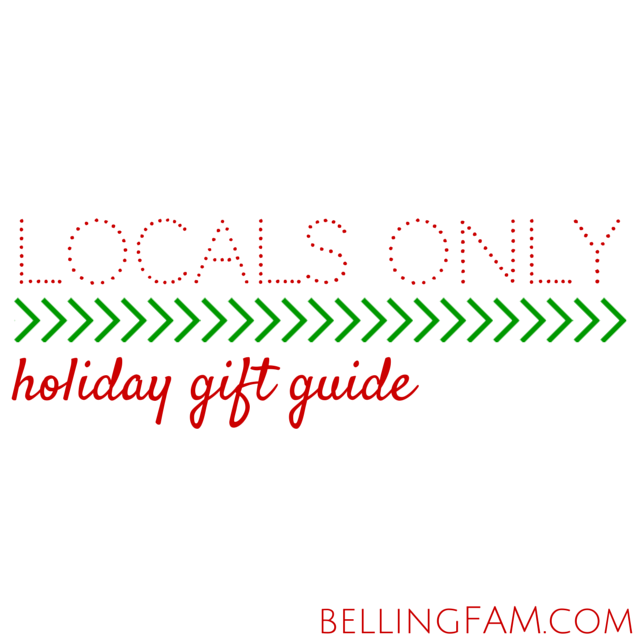 This entry was posted in Holiday Gift Guides, Life and tagged Bellingham Stores, Gift Ideas, Holiday Gift Guides, Holidays, Launching Success, Locals Only Holiday Gift Guides on December 17, 2014 by Katie Kavulla.